At 50% off this weekend you can get this very cute kit that is full with cute elements. 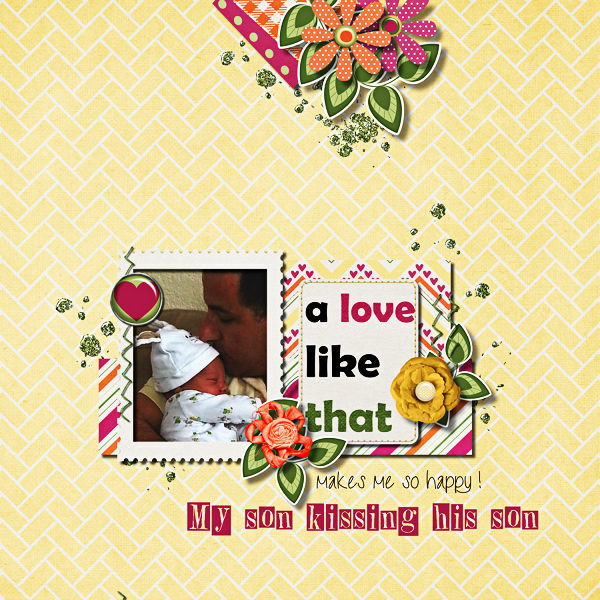 The kit is great for celebrating love with little children, babies or just a cute love you want to share. – Best in Love by Pixelily Designs. Have a great and creative weekend everyone!